Scholars and artists are invited to submit essays, artist statements, interviews, book reviews, and performance. 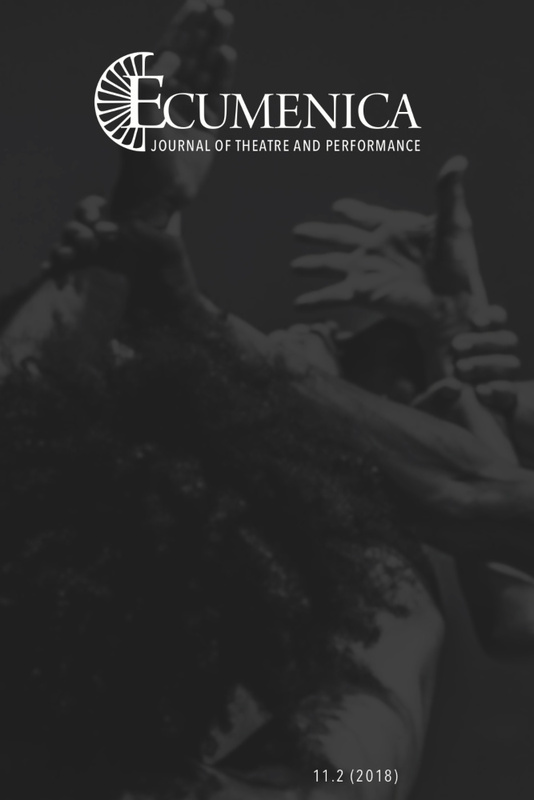 In the vein of performance studies, we welcome scholarship on theatre, performance art, and also the activity of religion, including ritual, pilgrimage, festival, devotional practice, etc. We also welcome work on relevant theory and religious concepts.